Sunday, February 17 4:00 p.m. 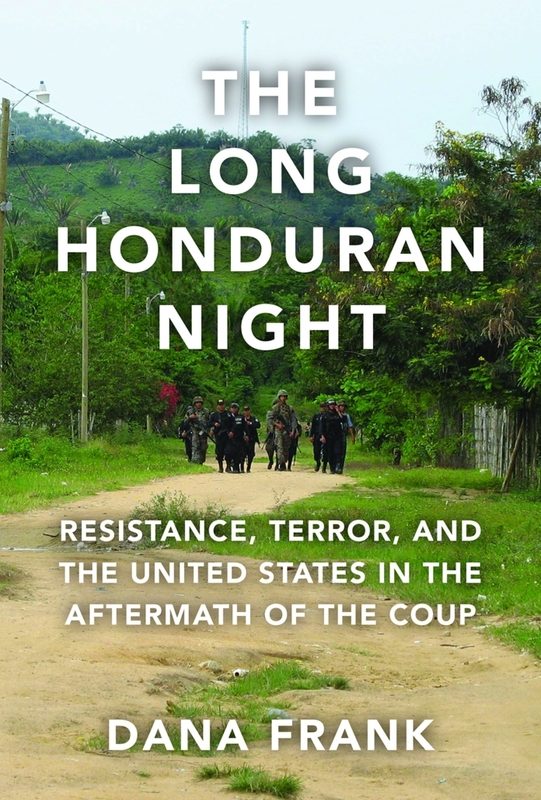 In this presentation, Prof. Dana Frank will discuss her new book, The Long Honduran Night: Resistance, Terror, and the United States in the Aftermath of the Coup, which examines the terrible aftermath of the 2009 coup that deposed democratically-elected President Manuel Zelaya. She interweaves her personal experiences in post-coup Honduras and in the US Congress with a larger analysis of the coup regime and its ongoing repression, Honduran opposition movements, US policy in support of the regime, and Congressional challenges to that policy. Her book helps us understand the root causes of the immigrant caravans of poor Hondurans leaving for the US. Dana Frank is Professor of History Emerita at the University of California, Santa Cruz. Her other books include Bananeras: Women Transforming the Banana Unions of Latin America, which focuses on Honduras, and Buy American: The Untold Story of Economic Nationalism. Her writings on human rights and U.S. policy in post-coup Honduras have appeared in the New York Times, Los Angeles Times, Miami Herald, Houston Chronicle, The Nation, Foreign Affairs, Foreign Policy, Politico Magazine, and many other publications, and she has been interviewed by the Washington Post, New Yorker, New York Times, BBC World News, Univision, Democracy Now!, National Public Radio, and other outlets. 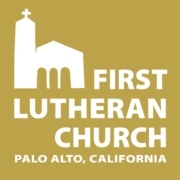 Professor Frank has testified about Honduras before the Tom Lantos Human Rights Commission of the United States House of Representatives, the Judiciary Committee of the California Assembly, and the Canadian Parliament.